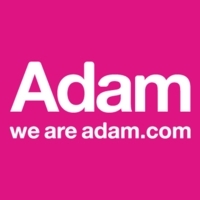 Adam Recruitment has been helping businesses of all shapes and sizes to achieve their goals through the acquisition of specialist talent on both a permanent and contract basis since 2006. Adam Recruitment doesn't have any jobs listed right now. Check back soon!